Completely Remodeled and waiting for YOU! Close to the Lake & Refuge Golf Course; This Home has been completely refreshed from top to bottom! 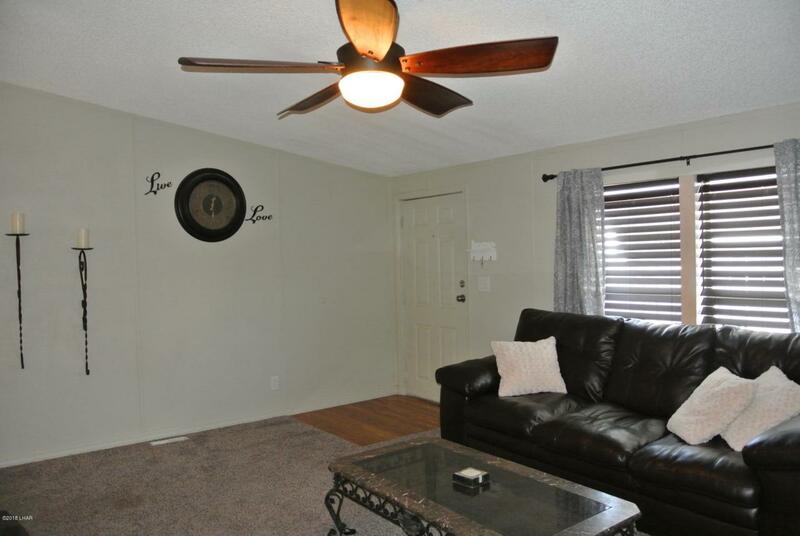 Open Floor plan has Vaulted Ceilings, Fresh Paint Inside & Out, a Brand New Central A/C Unit & water softener, Beautiful Wood Flooring & Brand New Carpet! 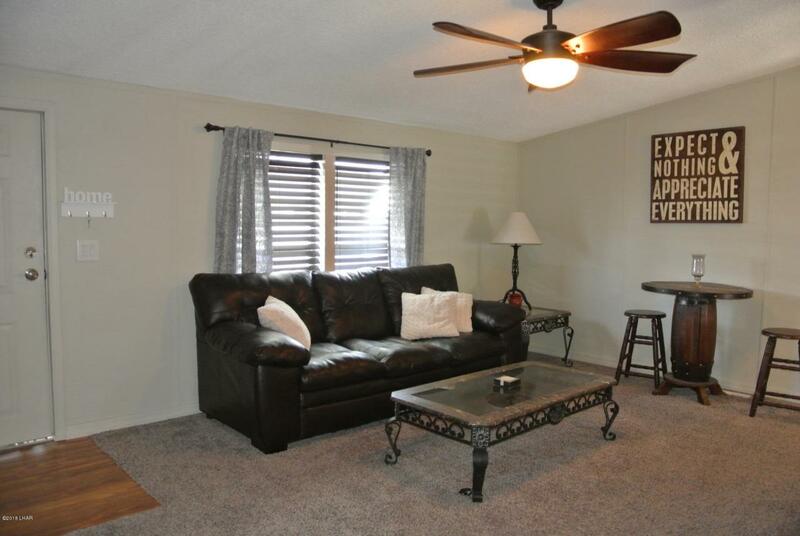 Spacious Living Room provides a Great Spot for Entertaining! The Kitchen is over sized with an Island & Breakfast bar area, Eat-in Dining and Brand New Stainless Appliances; Including a Gas Oven! 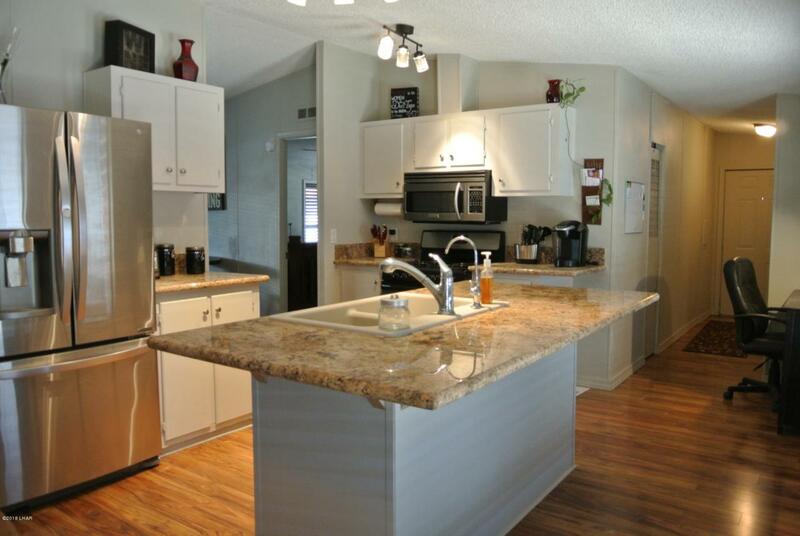 Split floor plan provides added privacy with Ceiling Fans & walk-in closets in every room! Large Master Bedroom includes a Full On-Suite Bathroom. Both Bathrooms have been remodeled with Brand New Vanities & Fixtures! 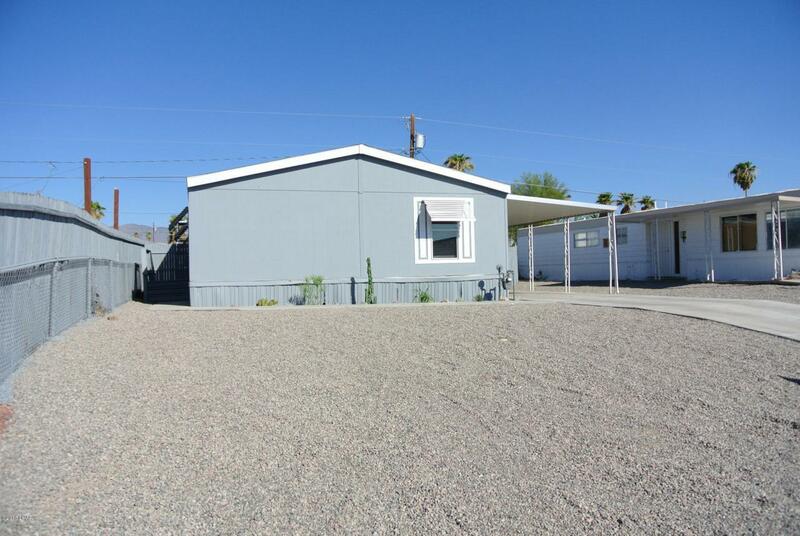 Fully Fenced Rear Yard w/a Great Outdoor Patio Area to enjoy the Beautiful Havasu Weather. Plenty of Parking under the Covered Car Port + Toy Parking on the side! Furnishings available!